Fill out the form below and we will contact you as soon as possible and further evaluate your needs. We take pride in a fast response, wanna take some time to give us some feedback? 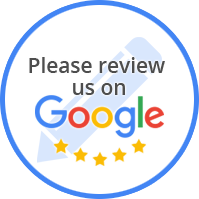 Drop us a comment and will place it on our website!